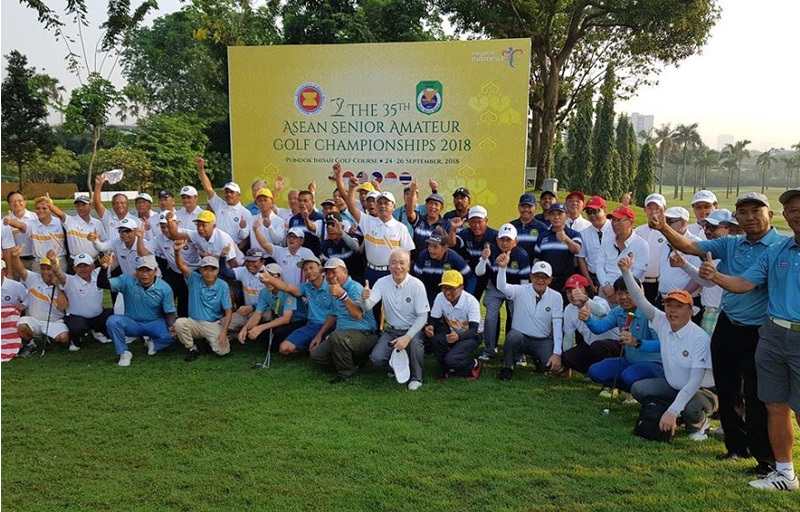 35th Asean Senior Open Golf ChampionshipIn Rancamaya & Pondok Indah in Jakarta from 24 to 27 Sept 2018. SSGS 50th Anniversary Gala Dinner19 September 2018. 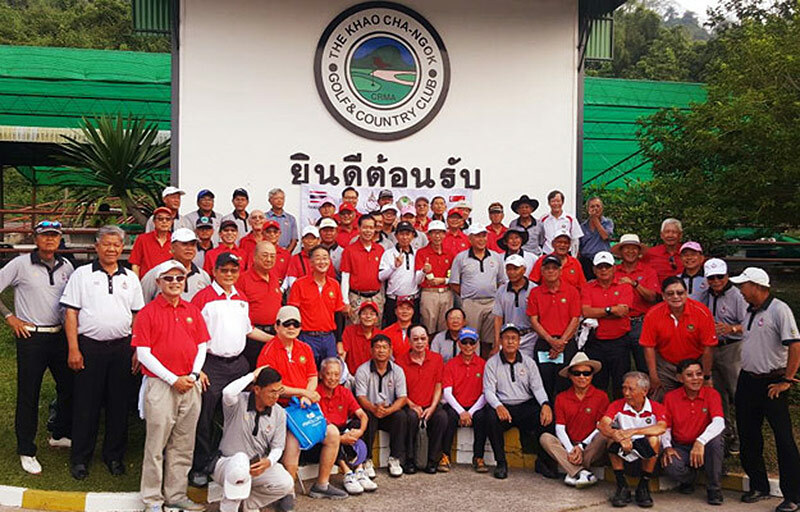 GS 50th Anniversary Golf Championship 201819 September 2018. 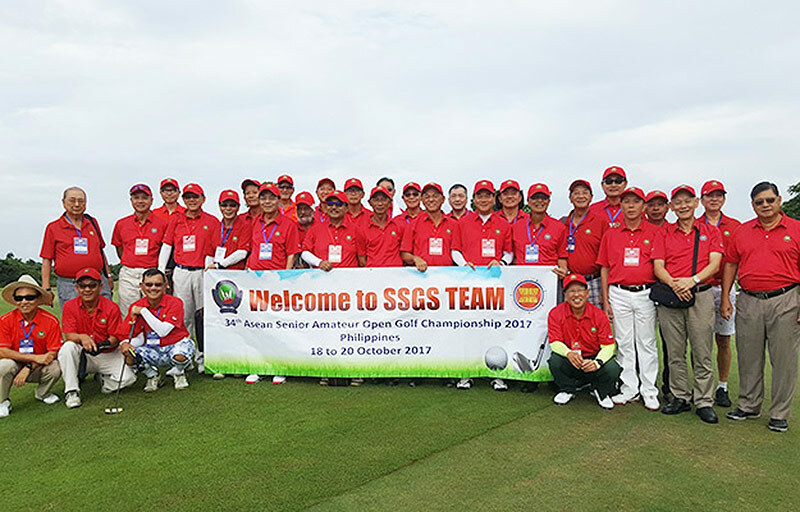 SSGS August MedalIn Palm Springs Country Club - Batam 14 August 2018. 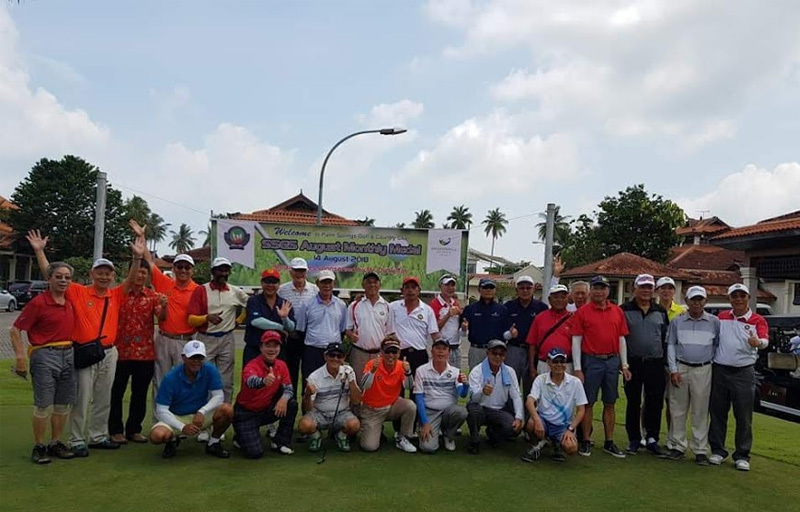 Annual Friendly Golf GameTeams from TSGA & SSGS at Khao Cha Ngok Golf Resort, Thailand for the annual friendly golf game on 30 Jan 2018. 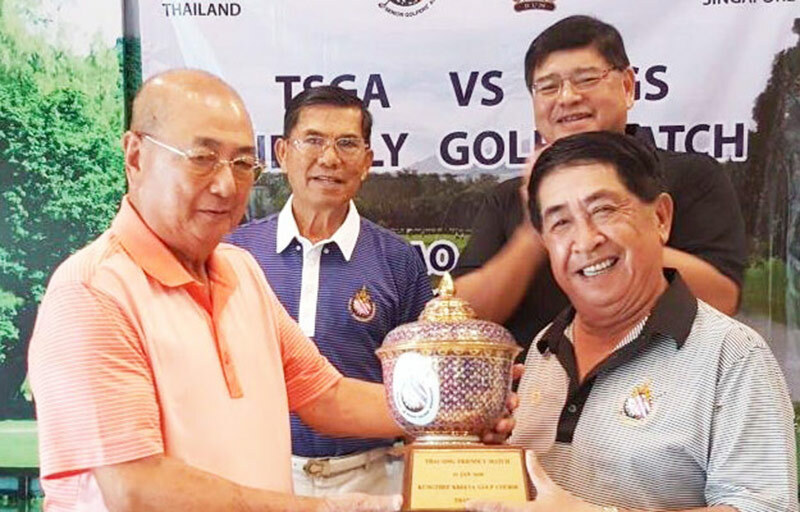 TSGA vs SSGS Challenge TrophySVP Pang Boon Hee presenting the TSGA vs SSGS Challenge Trophy to President of TSGA Chadej Musigavong during the Annual Friendly match at Khao Cha Ngok, Thailand on 30 Jan 2018. 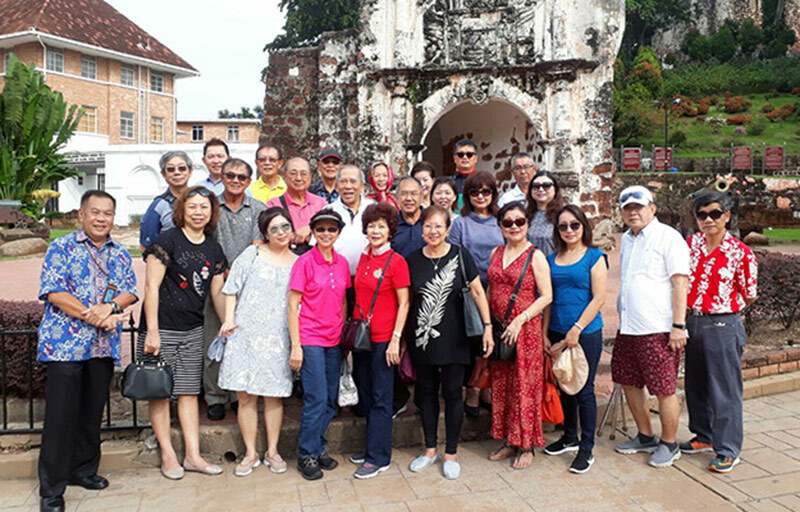 Malacca 2D 1 N tripSSGS members and spouse went to Malacca for a 2D 1 N trip on 17 -18 August 2017. 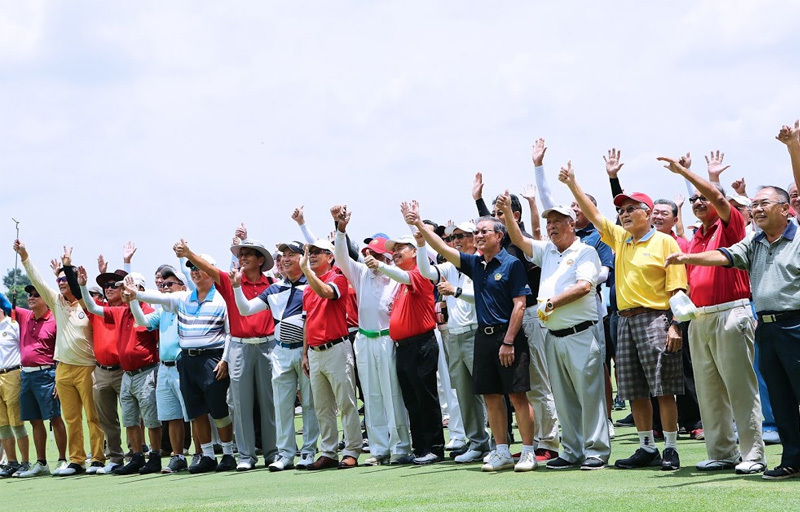 SSGS 49th Anniversary Golf ChampionshipMr. 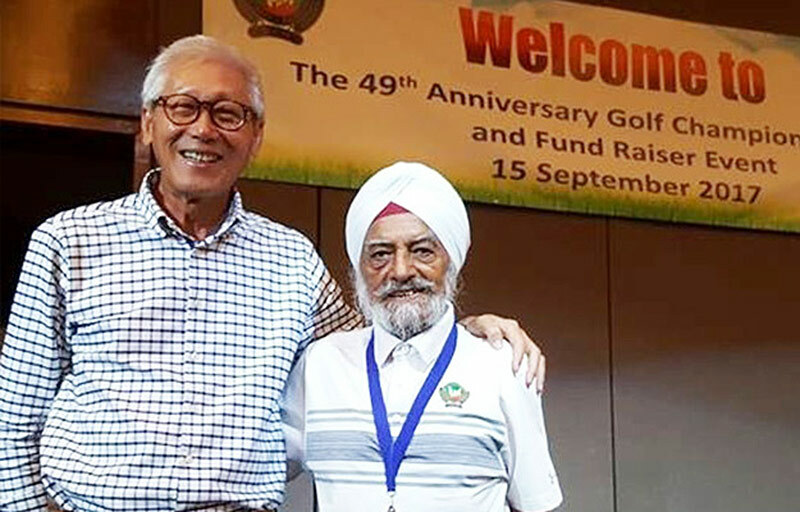 Ross Tan, President of Singapore Golf Association with Octogenrian Mr. Ajit Singh smiling for the camera. 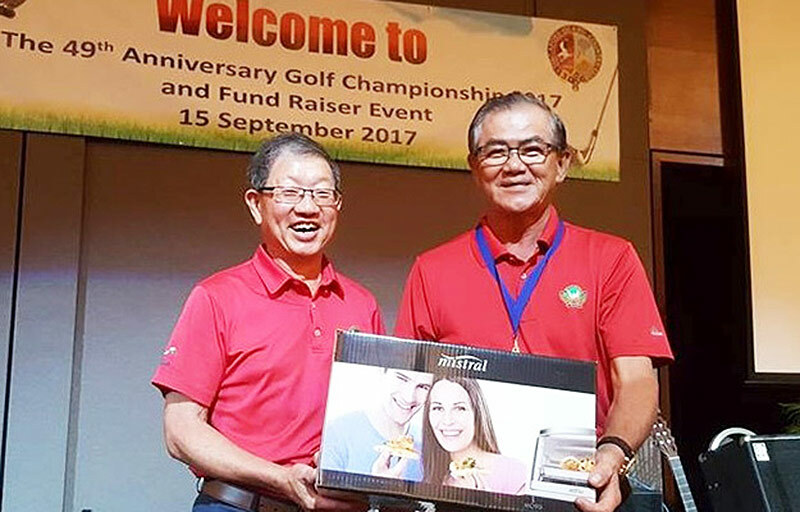 SSGS 49th Anniversary Golf ChampionshipVP Peter Koh present to Vincent Chua his Lucky Draw prize at SSGS 49th Anniversary Golf Championship on 15 September 2017. 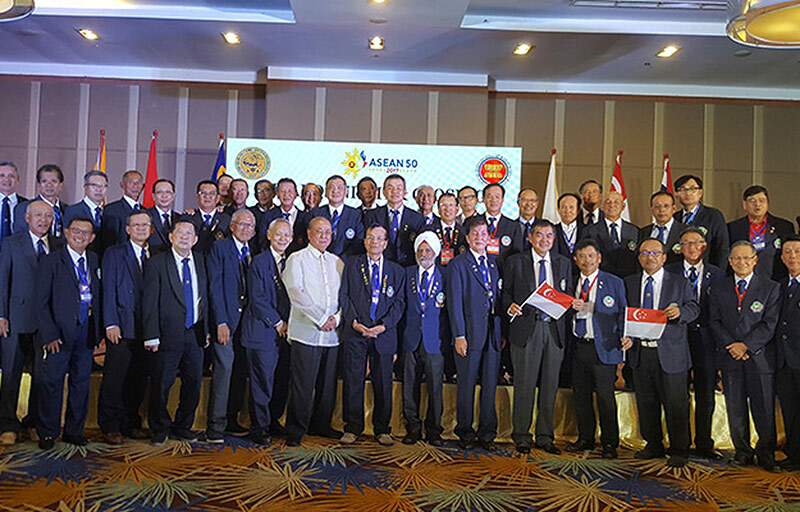 34th Asean Senior Amateur Golf ChampionshipTeam Singapore at the Opening Ceremony of the 34th Asean Senior Amateur Golf Championship. 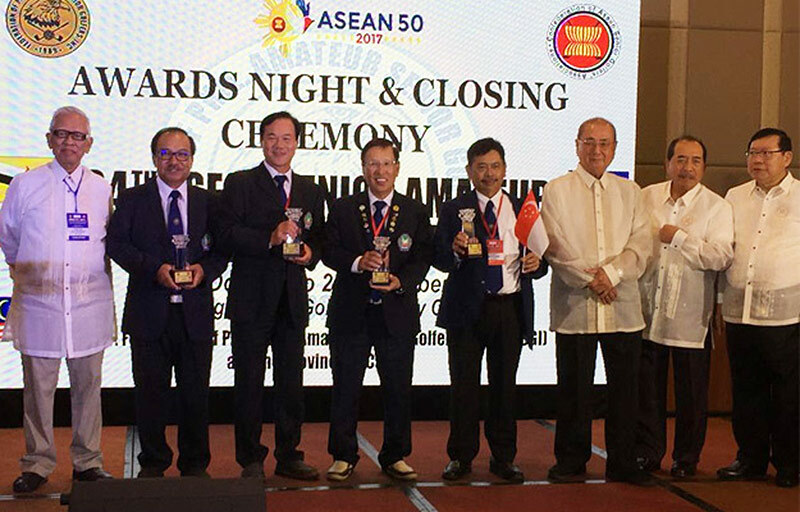 34th Asean Senior Open Award Night Team Singapore players Lam Tih Kai, Ricky Seah, Dicky Tan & Rusly Sjaichuddin with SVP Pang Boon Hee. Through the years, we have established strong golfing relationships both within Singapore and throughout the region. Through these links, our members get to play as a group at special rates in to courses in Singapore and ASEAN. 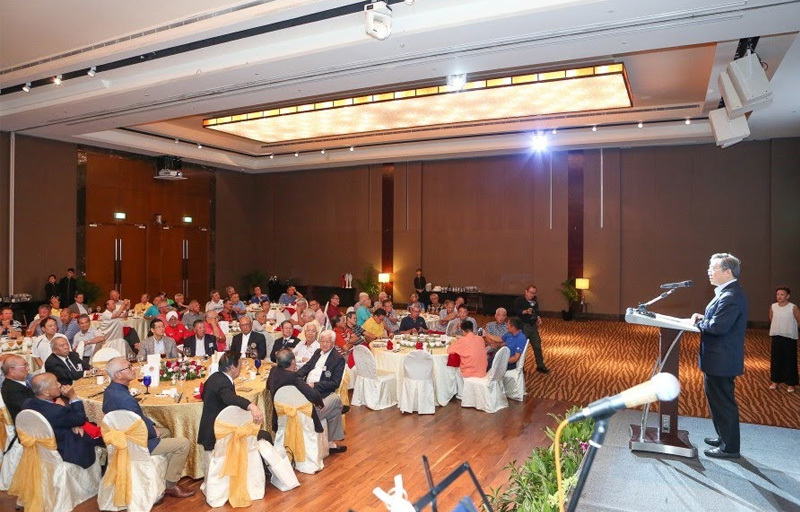 SSGS consists of members from across all golf clubs in Singapore. 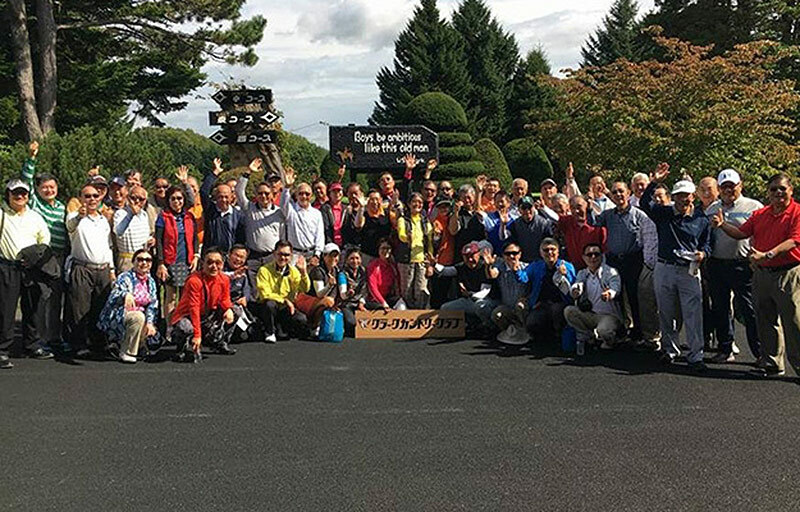 Our monthly competitions, held in Singapore, Johore Bahru, Bintan and Batam, allows our members, the opportunity to interact with a wide segment of their peers. 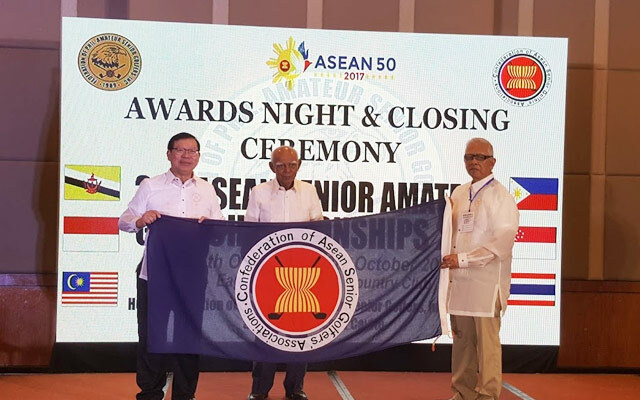 As a member of the Confederation of ASEAN senior amateur Golf Association. 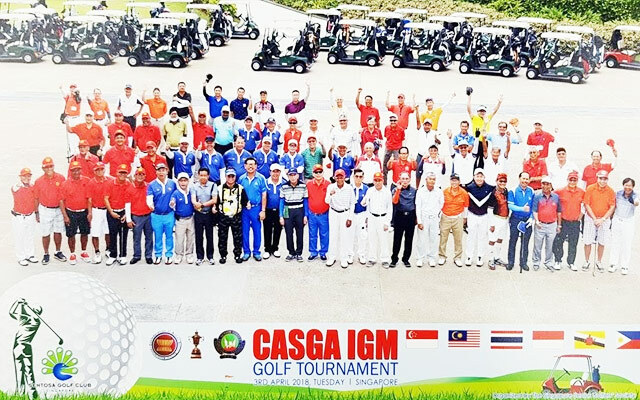 (CASGSA), we have an annual ASEAN championship, held in rotation among member countries of Malaysia, Thailand, Indonesia, Philippines and Brunei. 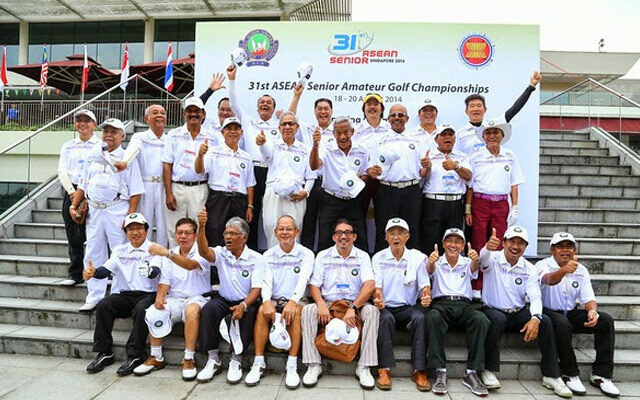 Our affiliation with the SGA Singapore Golf Association enables us to participate not only as a society but also to represent Singapore as a country team to play in international Senior Amateur open competitions in the Asia-pacific Region.